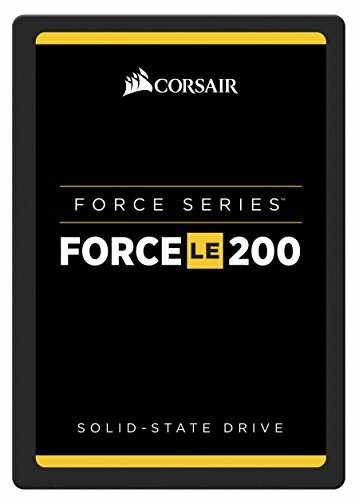 CORSAIR Force LE200 solid-state drives incorporate the latest NAND technologies to ensure exceptionally fast data transfer speeds with a wide range of capacity options including 120GB, and 240GB. Low power consumption results in better efficiency and longer battery lifespan. High quality components, enhanced error correction, static and dynamic wear-leveling, and advanced garbage collection come together to ensure maximum reliability and data retention. 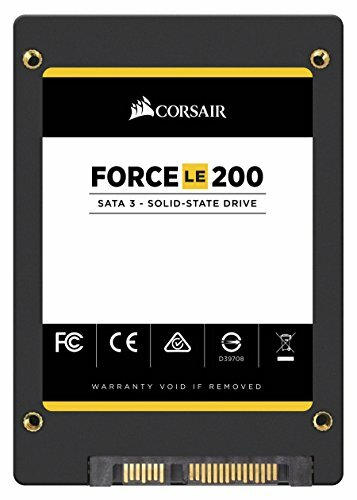 The CORSAIR SSD toolbox unlocks monitoring S.M.A.R.T attributes and SSD health status with support for over-provisioning, secure wipe, disk cloning, FW update and more. All backed by a 3-year CORSAIR warranty. 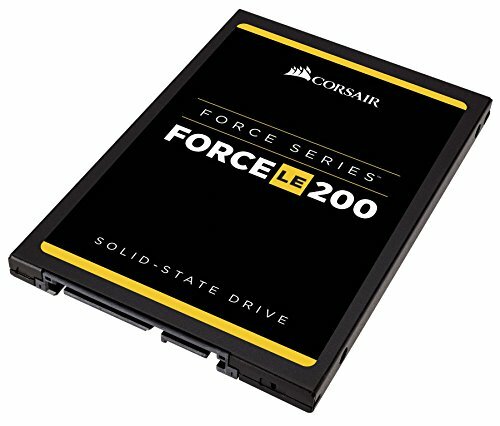 Up to 95% lower power consumption compared to standard HDD's, resulting in better energy efficiency and longer battery life with laptops.